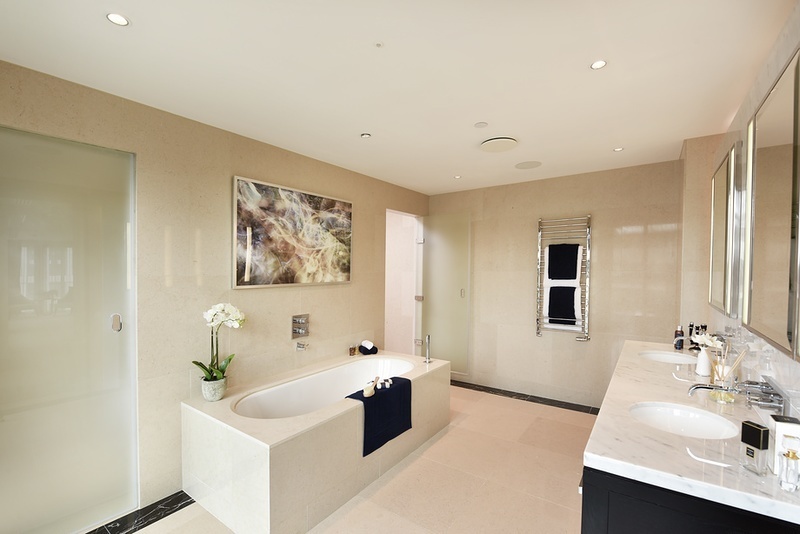 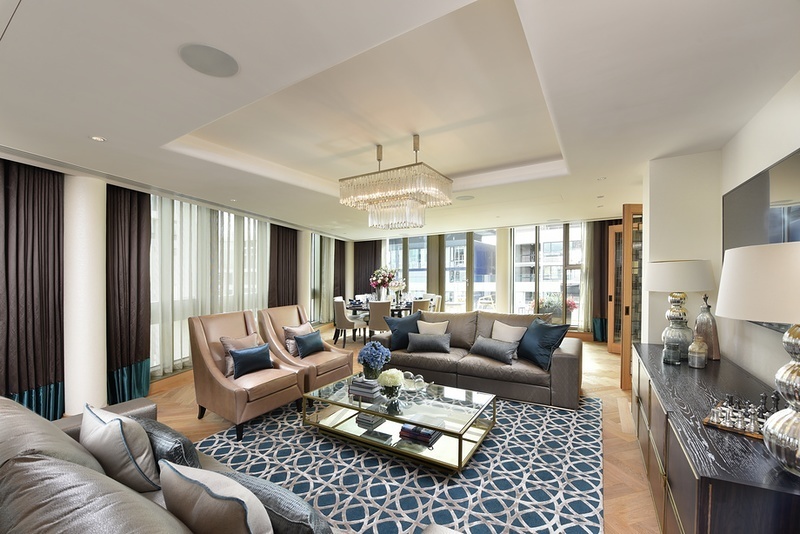 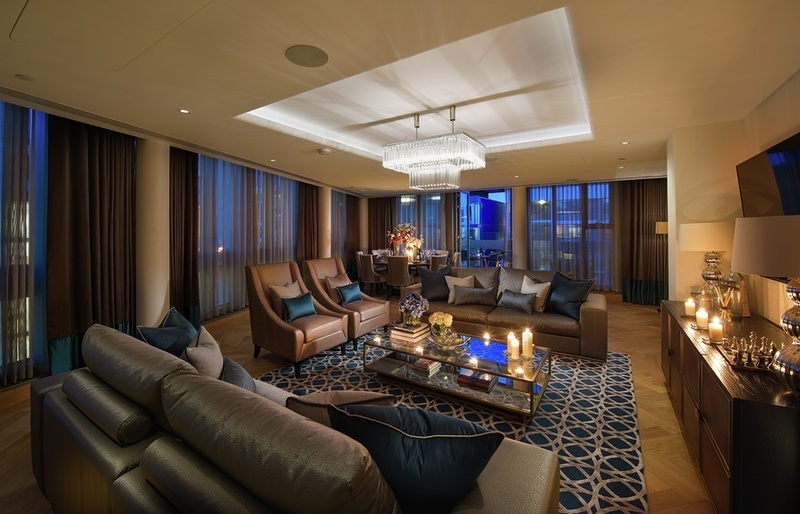 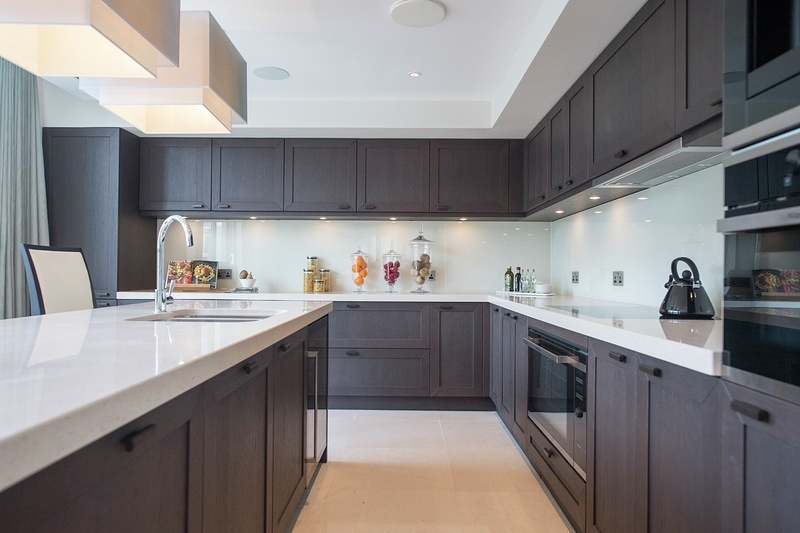 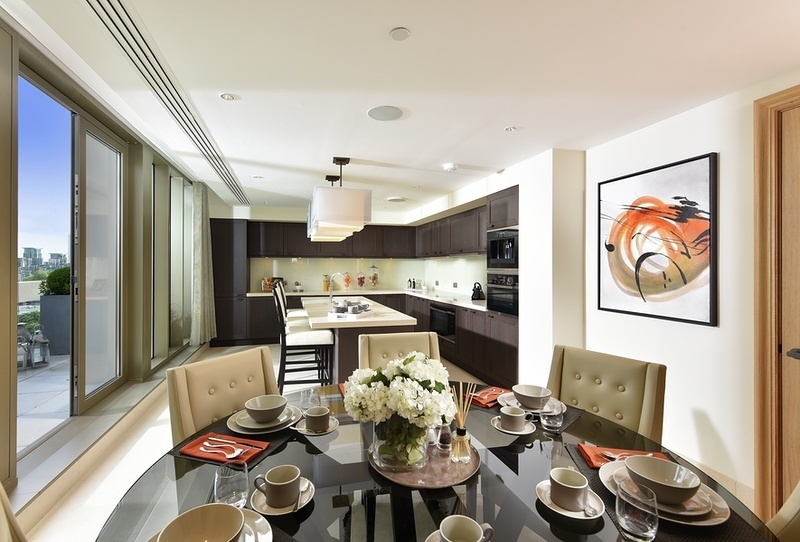 The New Built Luxury Penthouse Apartment available for sale in Westminster SW1. 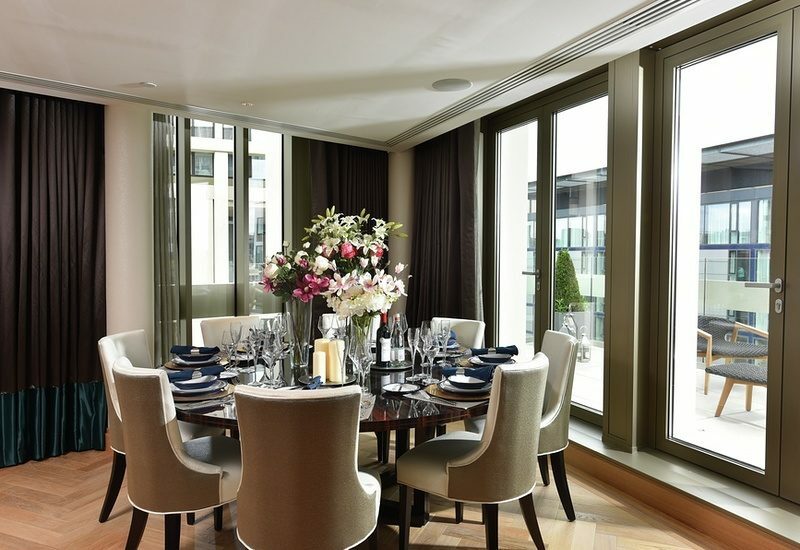 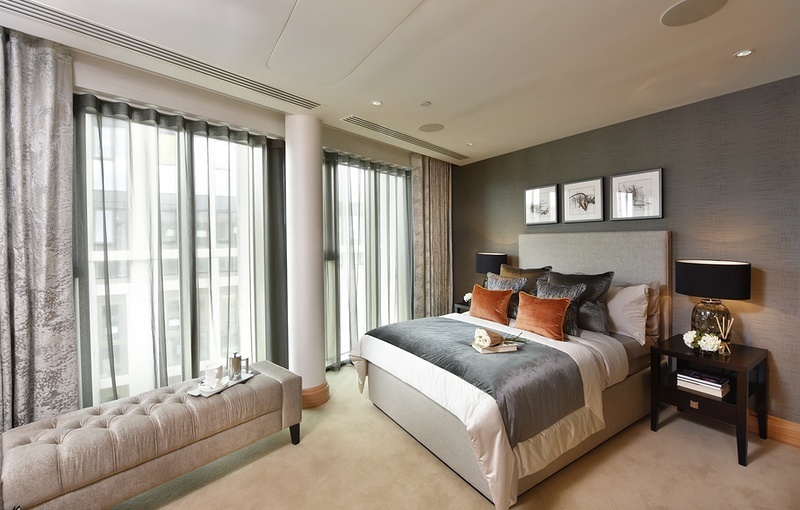 Set in the heart of Westminster, Abell & Cleland offers a final fully-furnished 4 bedroom Penthouse. 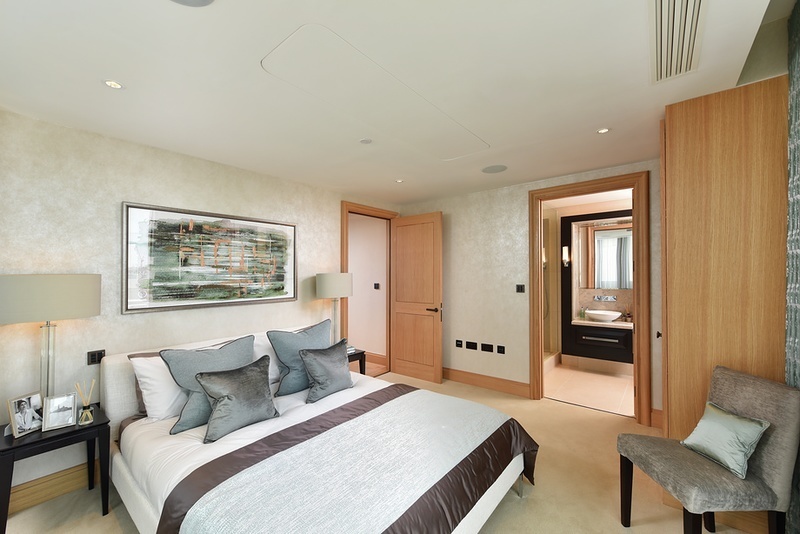 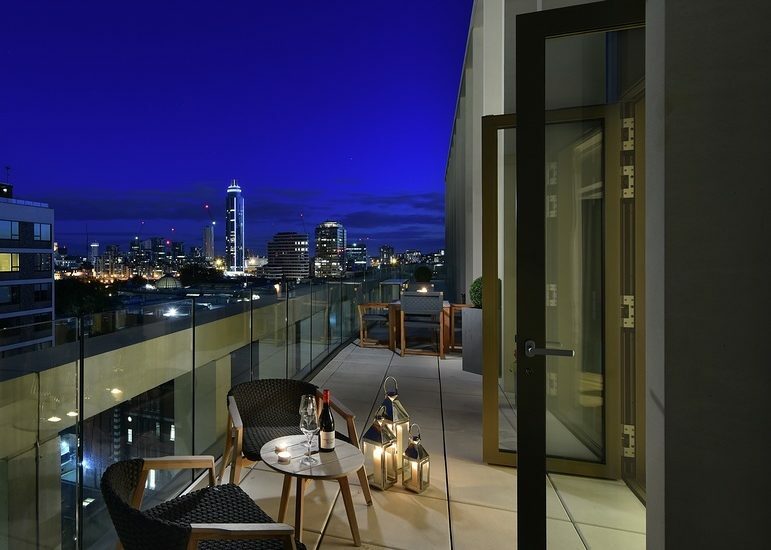 This prestigious development delivers first-class residents’ facilities and exceptional levels of style and luxury in keeping with the culture and history of its surroundings. 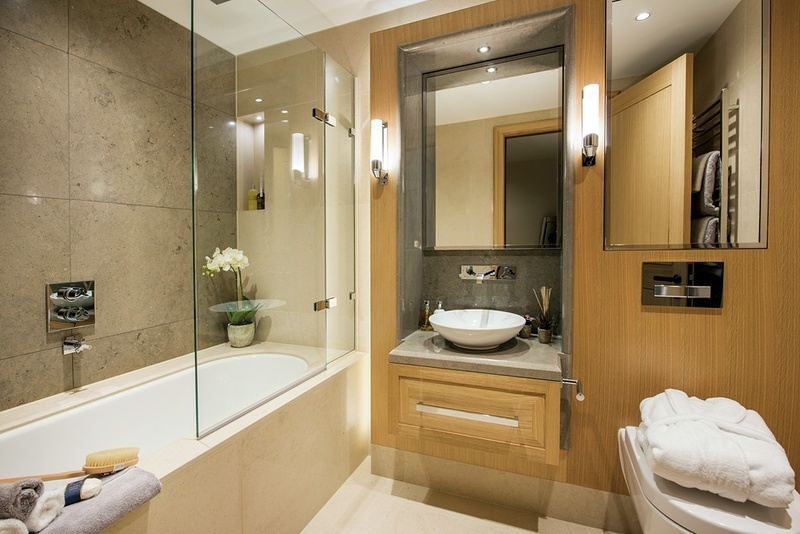 The apartment also benefits from a separate guest shower room. 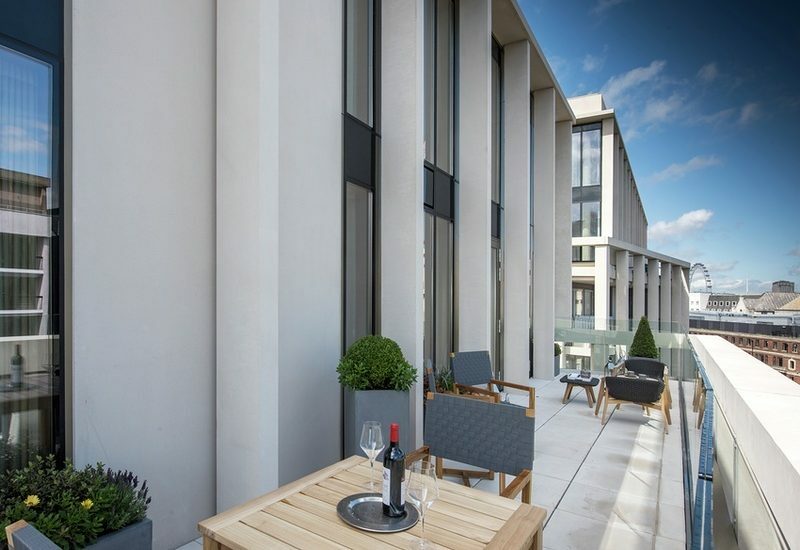 Surrounded by landscaped gardens, paved areas and featuring green roofs yet in close proximity to governmental buildings within a prominent area, Abell & Cleland is truly sited within the United Kingdom’s seat of power. 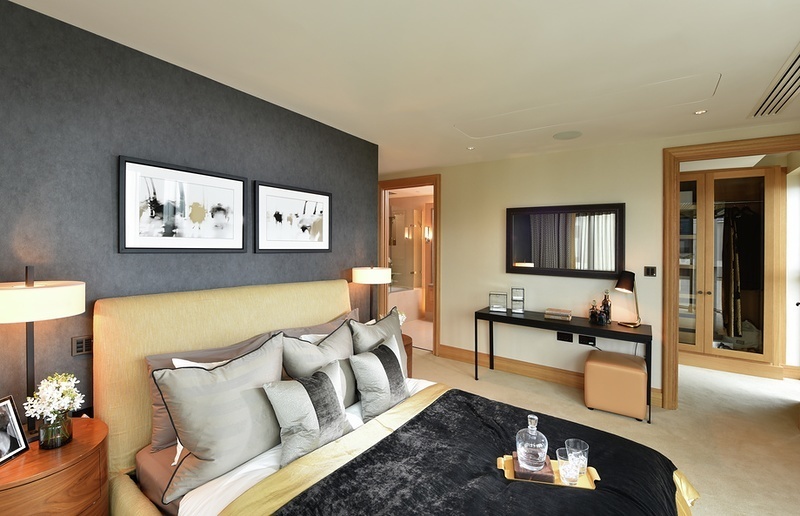 All residents’ facilities are conveniently situated within easy reach of each apartment and the site bene ts from a gym, pool, sauna facilities and Business Suite.